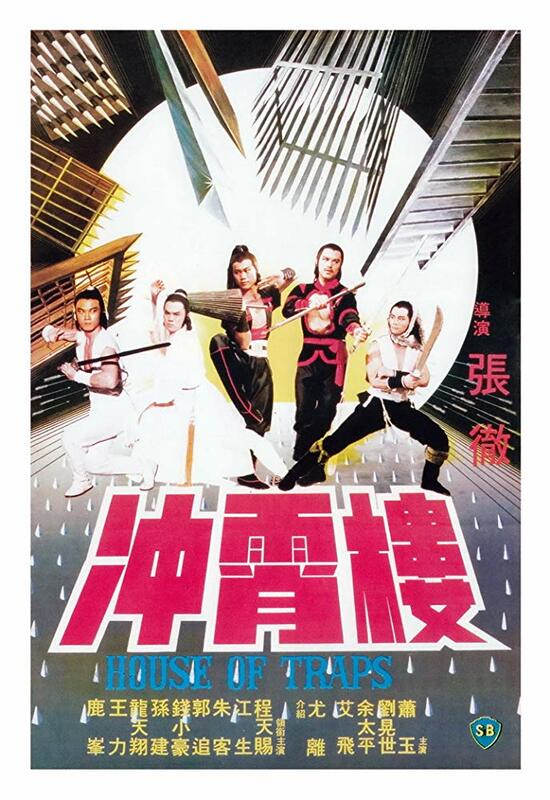 Made in 1982 House Of Traps is one of the last Chang Cheh directed “Venoms” films made for the Shaw studio. The plot is about the quest to recover some valuable jade antiques and a list that names a series of rebels. The items have been hidden in the eponymous “House of Traps”, a booby trap-laden pagoda from which no one has ever escaped alive. The House is home to many deadly traps, including a spiked floor, stairs that dismember trespassers, and plenty of arrow-shooting, sword-wielding minions whose sole job is to fend off invaders. After many plot twists and turns it’s up to the heroes of the piece to get back the valuable items and hope they don’t fall into the wrong hands. This is a major disappointment from Chang Cheh, the plot is over complicated, talky and there is less action than expected. When the fight does occur they are superbly choreographed, especially the weapons duels, but they are short and by the time the final battle happens you really don’t care what happens to the under written and frankly boring characters. 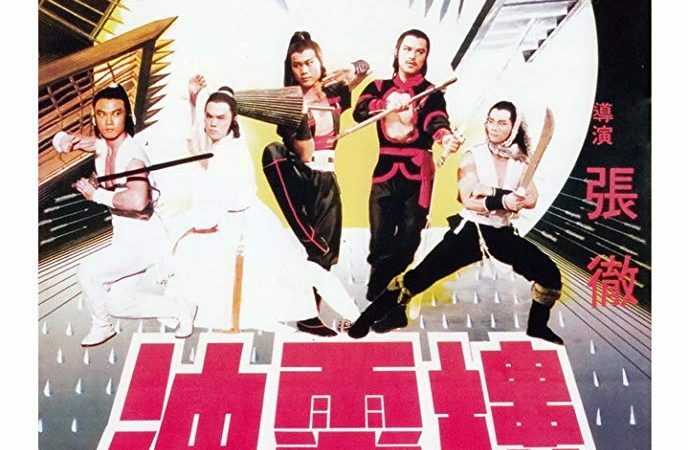 Kwok Choy and Chin Siu Ho stand out but one major disappointment is that Sun Chien does not have a fight scene in the film, so the viewer is denied his usual impressive kicking ability. 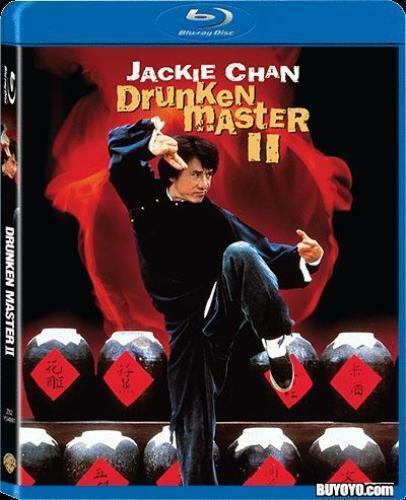 The film has been released by 88 Films in the UK on Blu Ray and DVD and on DVD in the USA by Tokyo Shock. Both are excellent quality remastered with original language or English dubbed options. I found the film a let down and in my opinion for Venoms completists only.